Personal training is the most personalized service we offer at PSC. Our aim is to help you make the right choices and guide you on your journey to maximize your potential and get you results. 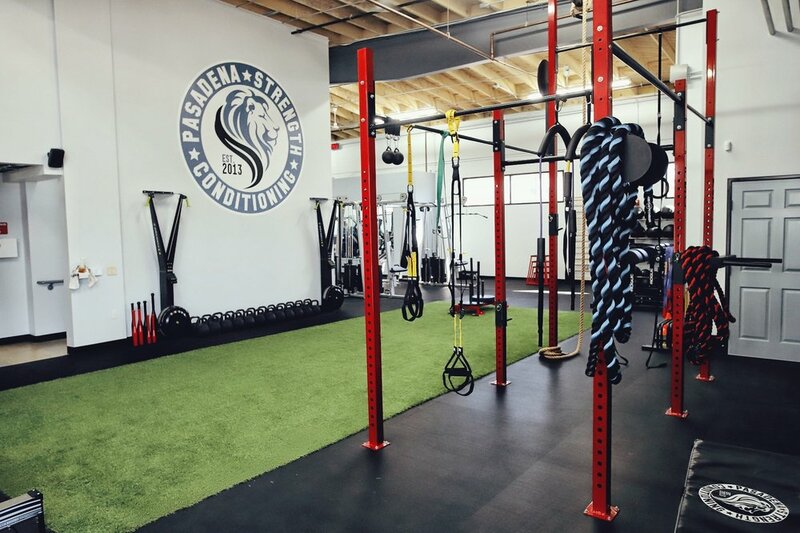 Our 1 on 1 fitness service includes a comprehensive screening and assessment process allowing us to evaluate exactly what you need to reach and exceed your goals. A personalized program is then developed, emphasizing balanced muscle development and optimal joint function through body alignment, stability, muscle strength and power. 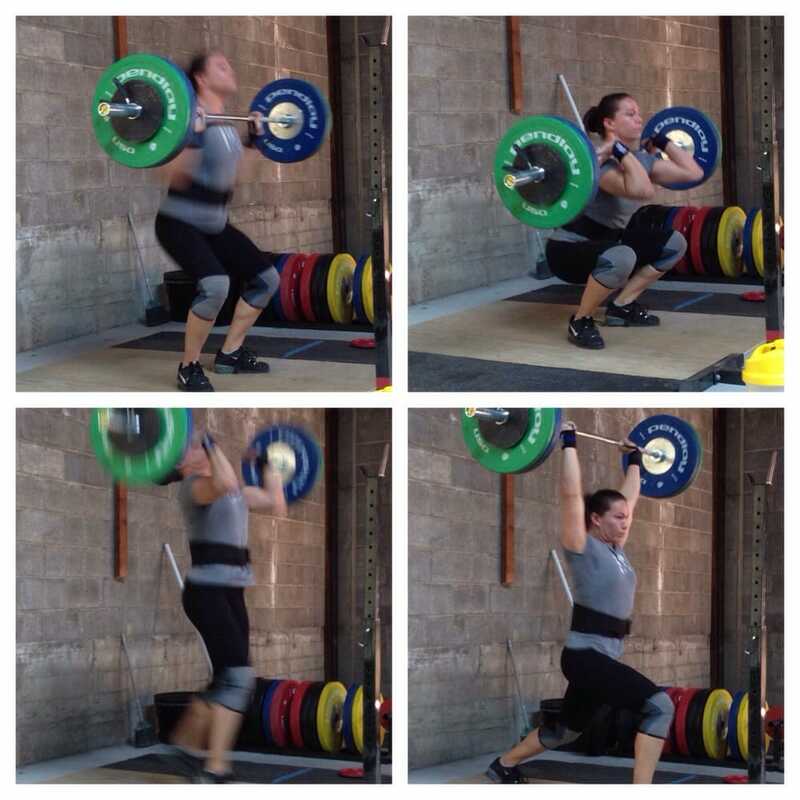 We emphasize correct execution and form of all movements to ensure optimal progress and safety. We provide guidance relating to nutrition and lifestyle that greatly enhance quality of life, longevity and goal achievement. At PSC, we believe that everyone deserves to look and feel their best each and everyday. What it takes is motivation, the right training plan and consistency. You'll get stronger. Look, move and feel better. You'll gain confidence and an awareness of your body, exposing your true potential within to reach your goals.